Award winning design! 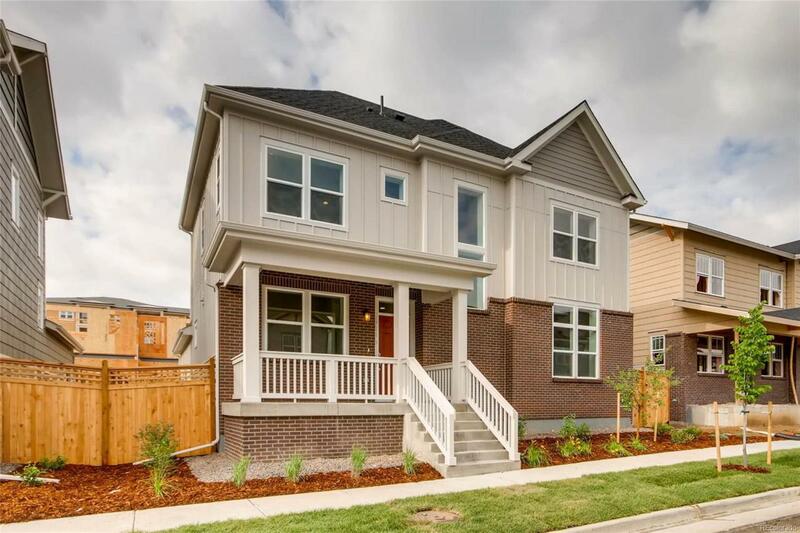 This amazing BRAND-NEW to be built home is waiting for your touch & the best part is, there is still time to pick the options that are important to you. 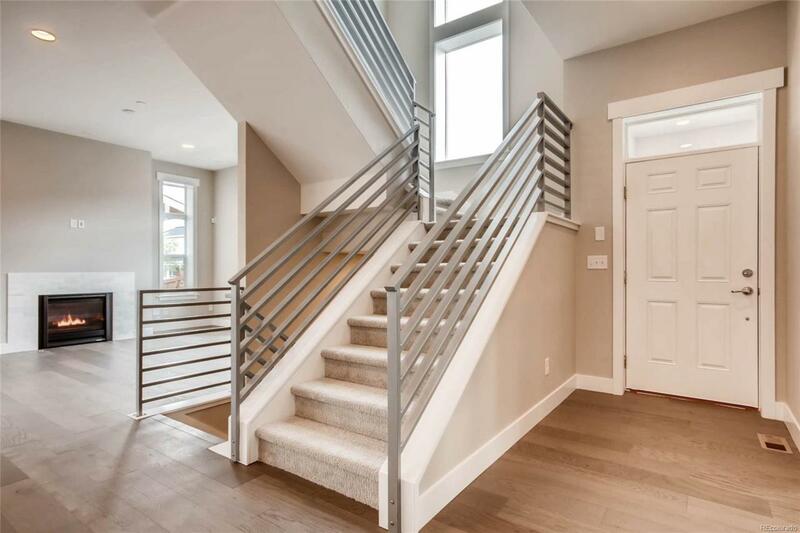 Some of our STANDARD OPTIONS are 10' ceilings on the 1st floor & 9' on the 2nd floor/basement. Pocket glass doors in your study. 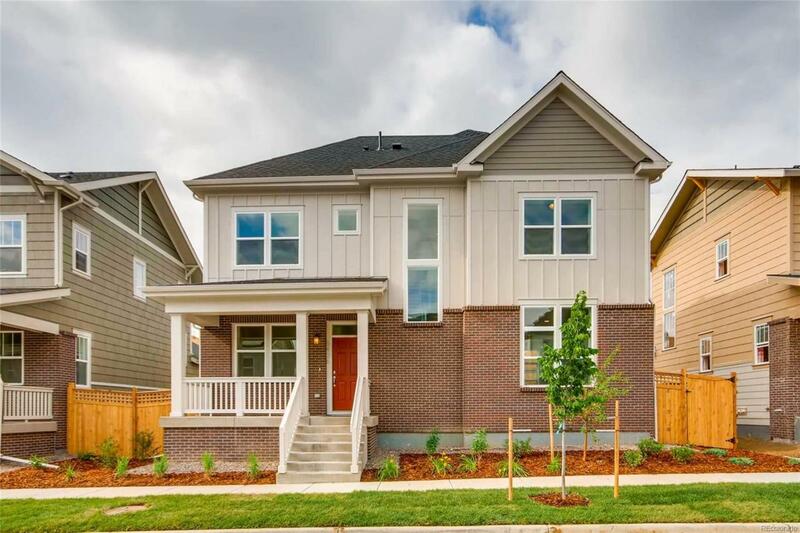 Huge pantry, 42" cabinetry, bench w/cubbies in the mudroom area, 6" baseboards, 5 panel doors, surround sound pre-wire, security system pre-wire, media outlets, landscape in front/back alleyway, relaxing covered porch, spacious master suite w/5 pc bath & huge walk-in closets, 6' privacy fences, tankless water heater, active radon system & Solar panels w/energy monitoring system. Some extra options that you might consider are: a finished basement, Quartz counters, hardwood floors throughout 1st floor, 12 x 24 tiled floors, upgraded textured carpet, frameless shower door & gas fireplace. Community offers a huge pool, playground, parks & more! 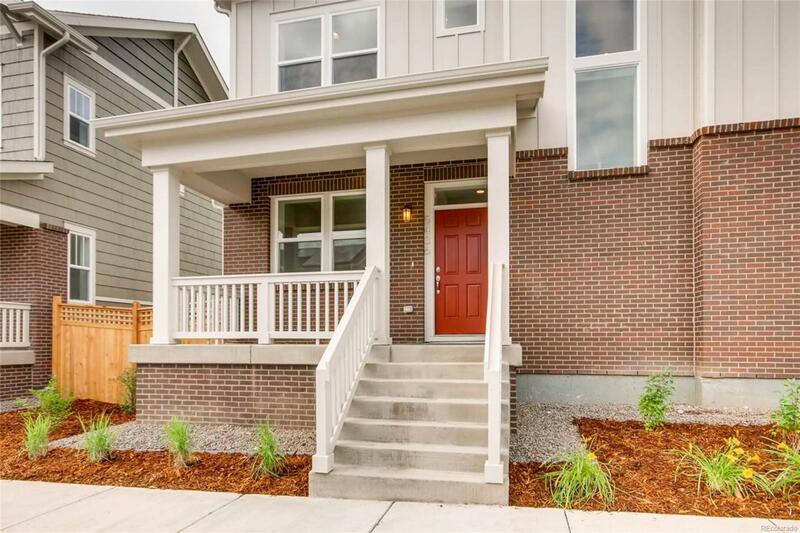 Pictures are of similar model, not actual home.